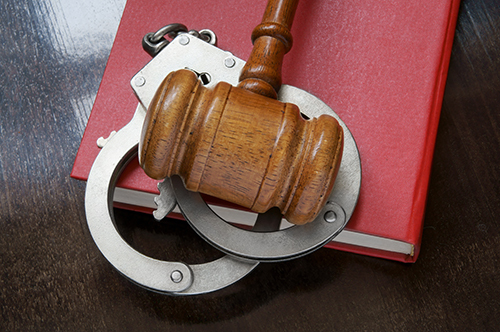 A warrant is a legal or government authorization form that is usually administered by a judge in order to arrest a suspected criminal who has been alleged to have committed an illegal act or crime, or to search the the premises of a suspect's private property. The modern day warrant originated from the general warrant which was first used in the late 17th century by the English Secretary of State. However the English general warrant was flawed in that it allowed the arresting officer the freedom to enforce their power however they saw fit. Because officers had complete freedom to enforce their power, often times officals abused their authority. Subsequently, the general warrant was banned in 1766. 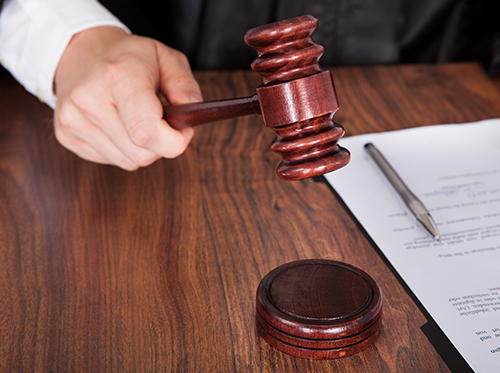 Once a warrant has been issued by a judge, the police can then the execution of the warrant can be performed. According to the Fourth Ammendment, the arresting officer should adhere to the "knock and announce" ruling. However if the suspect fails to respond to the warrant, the officer legally may proceed with a forced entry. Search Warrant - This enables law enforcement officers to search a property for criminal evidence, and confiscate it as needed. Arrest Warrant - This is issued to carry out the arrest of a person accused of committing a crime. Execution Warrant - This is issued to a person who will receive capital punishment or the death sentence. 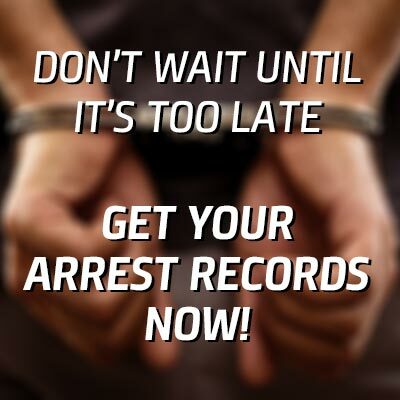 Make sure that you are aware of the status of warrants that are issued in your name. Be sure to be aware of what law enforcement powers should be limited if they do not present a warrant.